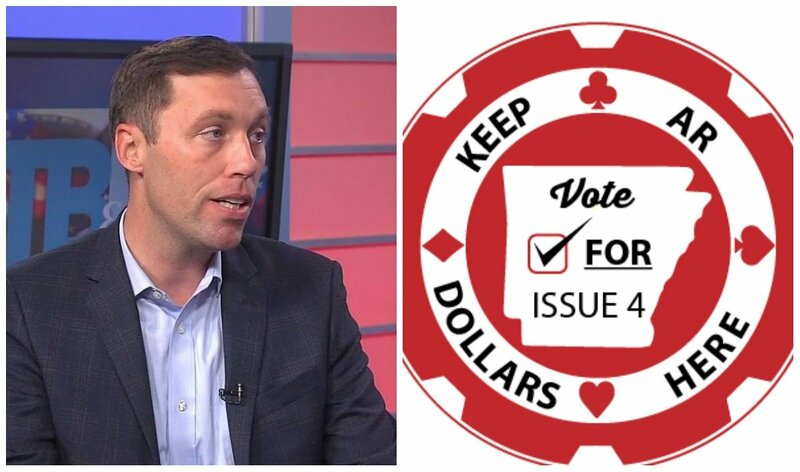 The Arkansas casino ballot referendum known as Issue 4 will go before voters in November after the state’s supreme court rejected two lawsuits seeking to block the measure. Two lawsuits challenging the wording of the ballot question made their way to the Arkansas Supreme Court, but were rejected. 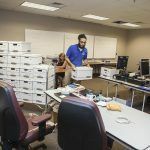 The legal filings argued the text failed to properly inform voters as to what they were deciding on, and requested that the high court remove Issue 4 from the November 6 election. We believe that the popular name and ballot title of Issue 4 give voters a fair understanding of the issues presented and the scope and significance of the proposed changes in law, are free of any misleading tendency or partisan coloring, and will allow voters to reach an intelligent and informed decision,” the majority opinion declared. Issue 4 has been pushed by Driving Arkansas Forward (DAF), a nonprofit primarily funded by Oklahoma’s Quapaw Tribe and Cherokee Nation. The Native American groups, which both have historical ties to Arkansas, want to build casinos in the neighboring state. DAF is led by attorney and former Arkansas House of Representatives member Nate Steel. It’s been a challenging process in placing the casino question on the ballot. In July, Arkansas Secretary of State Mark Martin’s office rejected signature submissions from DAF on various claims such as illegible handwriting, signature forgery, and omission of critical information. However, Steel was given an extension to obtain the required 84,859 signatures needed. Martin’s office said DAF had met the signature mandate in September, clearing the way for the casino question to be placed on the ballot. DAF says legalizing casinos will stop gambling money from flowing to nearby states. The University of Arkansas Economic Development Institute concluded that casino gambling would generate a $5.8 billion economic impact, $120 million in annual tax revenue, and create 6,000 new jobs. 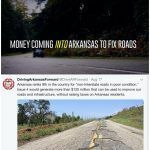 But despite its Driving Arkansas Forward name, the Arkansas Highway Commission is warning residents that Issue 4 does not earmark any casino tax revenue for the state agency. DAF faced criticism for highlighting the state’s poor roads in television and radio spots. 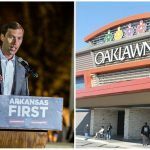 If Issue 4 is approved, 55 percent of casino taxes would go to the state’s General Revenue Fund, 19.5 percent to the host city, 17.5 percent to the Arkansas Racing Commission, and eight percent to the host county. “The Highway Commission has no position on gambling in Arkansas. 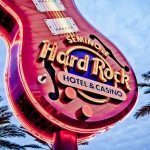 The fact is, the proposed Constitutional amendment regarding casino gambling is not a highway funding proposal,” the commission said in a statement.